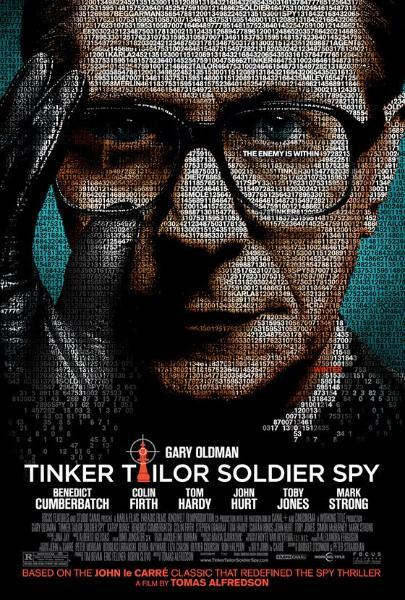 Review - " Tinker Tailor Soldier Spy "
A really good spy film is like "Tinker Tailor Soldier Spy"
few years back, that keeps playing in his mind. confusing, and challenging the viewer. In a good spy film, the clues are never given en-masse. this case there are as many useless pieces that do not belong in the jigsaw, as there are those that do. protagonist does. And if you pay attention in the film, you will. But blink and chances are that you will miss it. your subconscious till just at the right time they explode in your conscious mind and you realize you knew it all along. raging, and a Russian spy is in the midst. 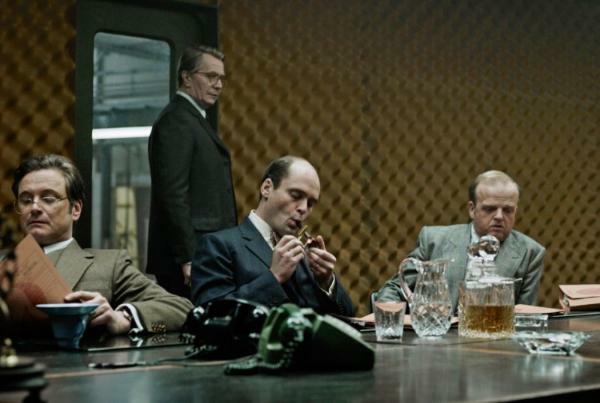 Colin Firth, Ciaran Hinds, on other pieces. Nobody is a pawn. Hmmm. 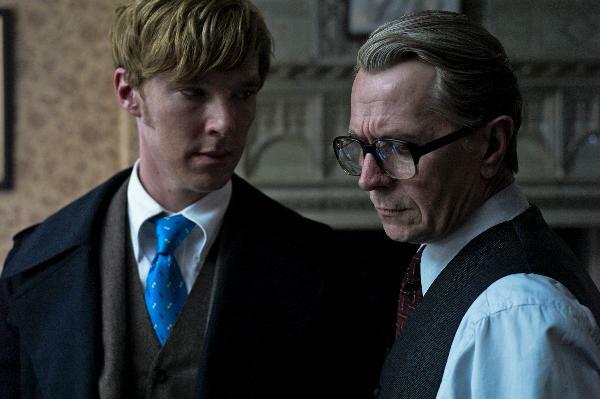 of wrinkled white guys speaking in thick British accents. first 20 minutes of the film. We see him - trench coat, briefcase. He just doesn't throw words around loosely. people just talk or swap meaningful glances, so much the better.